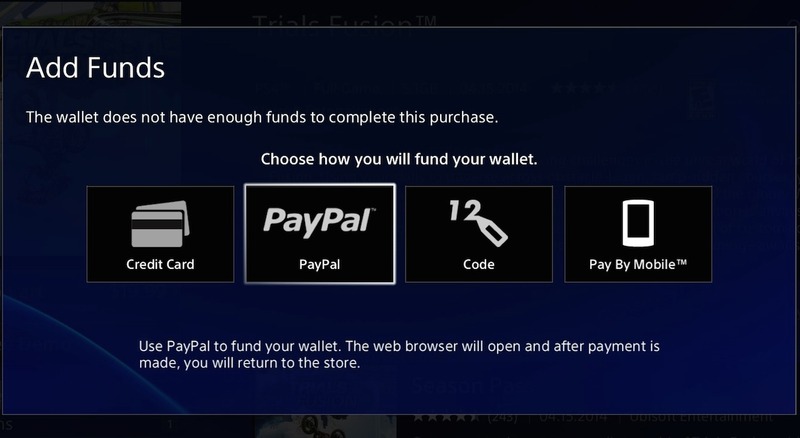 Eric Lempel, vice president of the thing we write about, has announced this morning that PayPal can be used to add funds to your wallet directly from the PlayStation Store on PS3. Before, we had to go to a computer first to access this method of adding funds. Mobile phones recently added support to browse and purchase from the SEN webstore. When checking out from the cart on PlayStation Store, click “Add Funds”, then click “PayPal” and transfer any amount from $5 to $150 (the maximum wallet balance amount). Please note the most important part of this announcement: you must have a PayPal account to use PayPal. It’s sad that must be said, but there are people out there that still walk into glass doors and street signs.